This article will help you overcome the problem of password protection causing the TEKLYNX Batch Label Converter to fail. This applies to CODESOFT, LABELVIEW and LABLEL MATRIX. If you used password protection with your label design templates, a bulk label conversion may fail. Without password information, the Batch Label Converter cannot open the label design files. If it cannot open the label design files, the conversion cannot occur. 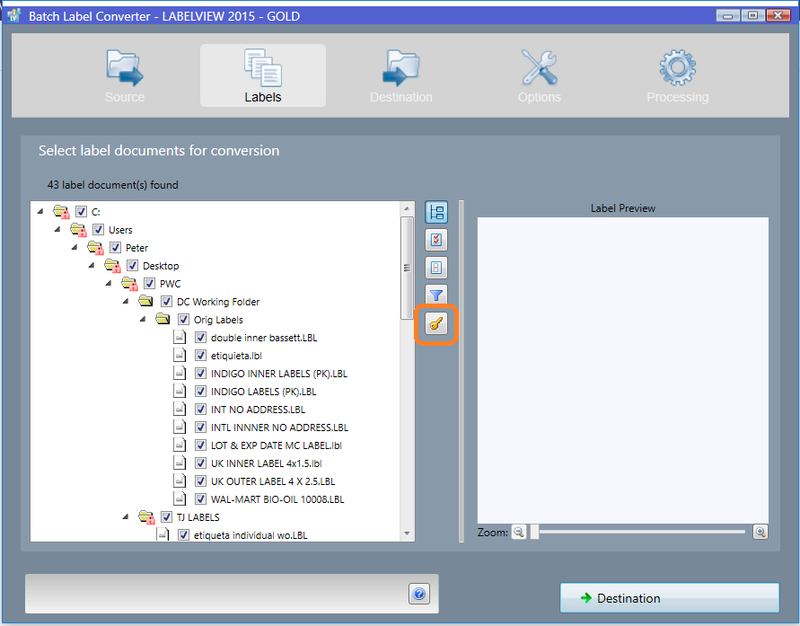 In the LABELVIEW Batch Converter, when selecting the documents for conversion, click on the ‘password’ button. The program will display a window for passwords. 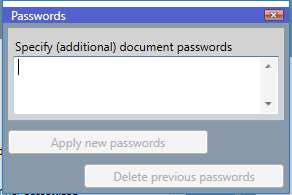 Here, you can enter a list of passwords used by all the selected label files. When you are done, click on Apply new passwords. Continue with the remaining steps for the batch conversion. You may have to repeat this step a few times to make sure that you have all the passwords entered in the password window.